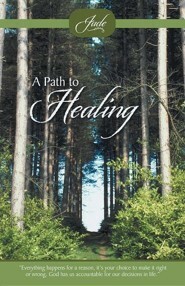 A Path to Healing is about the obstacles that my family and I have gone through. It’s about how my sister’s decisions tore my family apart and how we have tried our hardest to bring us back together. Sometimes it works; sometimes it doesn’t. This book was my way to healing. I had a lot of anger and unforgiveness in my heart for what my sister did. God had to speak to me and encourage me to write everything that was brothering me down and tell the world what really happened. I felt that if I wrote this story, it would relate to a lot of people. I want to help others and encourage them and tell them that they aren’t the only ones in this world who have been through trauma. There are people who have been through the same situations in their lives. This story focuses on teen decisions and family relationships. 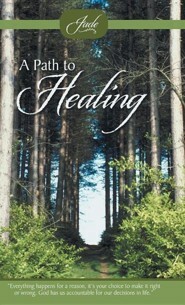 I'm the author/artist and I want to review A Path to Healing - eBook.